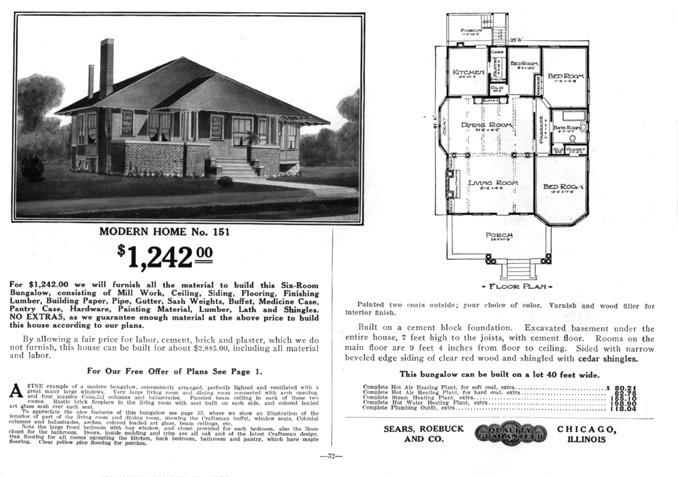 Her parents owned a house that was built from a kit ordered from a Sears catalog (see Ray City’s Mail Order House). Idelle Lee was enumerated in her parent’s household, along with her siblings, in the census of 1930. 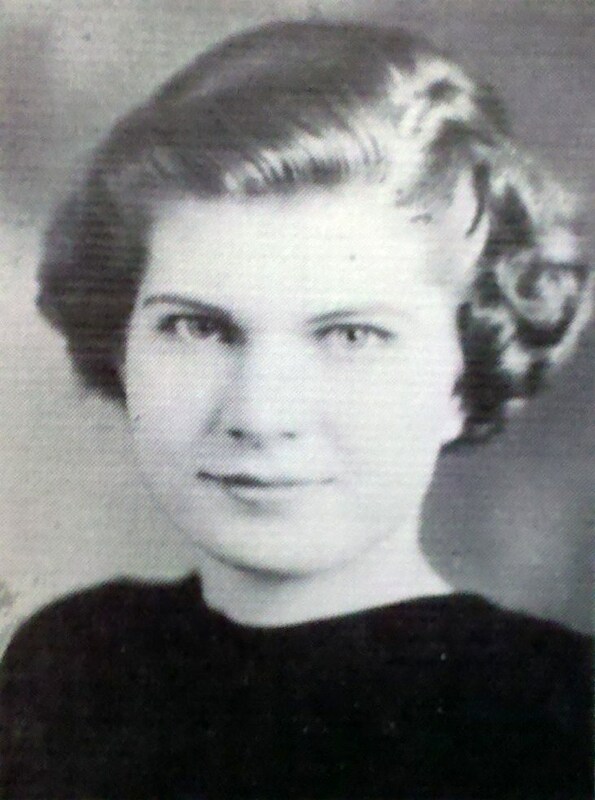 In 1937 Idelle Lee attended Georgia State Womans College (G.S.W.C. ), now known as Valdosta State University. There, in addition to her academic studies, she was a member of the Glee Club. 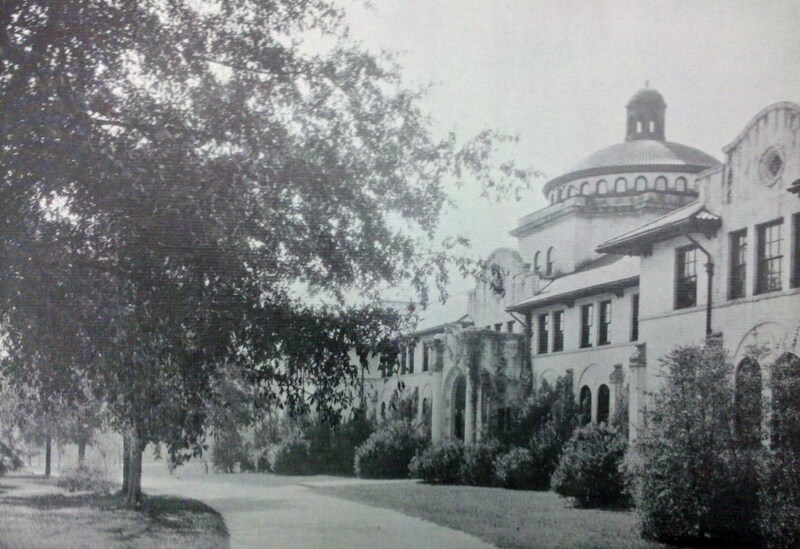 West Hall, Georgia State Womans College, 1937, Valdosta, GA. 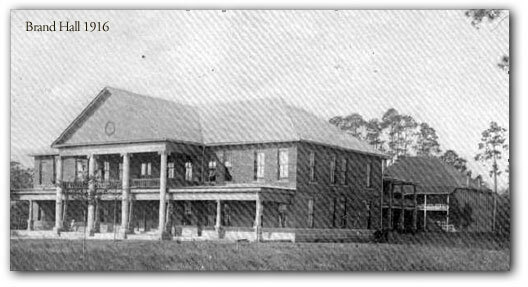 The institution is now known as Valdosta State University. 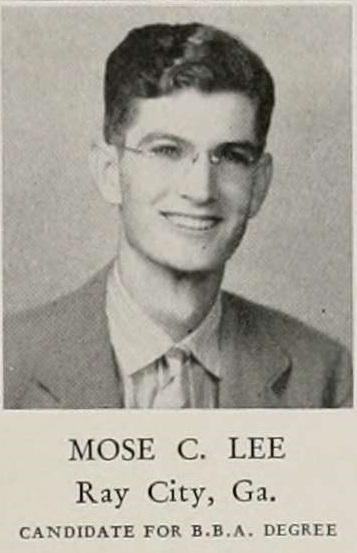 The 1937 Pine Cone, the GSWC yearbook, describes the activities of the Glee Club. Presenting an entirely different plan this year, the Glee Club not only appeared in their annual concert before the people of Valdosta in the Winter Quarter, but also made a tour of neighboring towns during the Spring Quarter. The entire club of thirty members entertained at various school functions. A special Christmas program was featured this year. 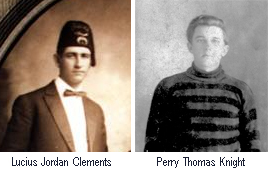 The triple quartet was heard on Sundays in the churches of Valdosta and in radio programs from Thomasville, Georgia and Gainesville, Florida. 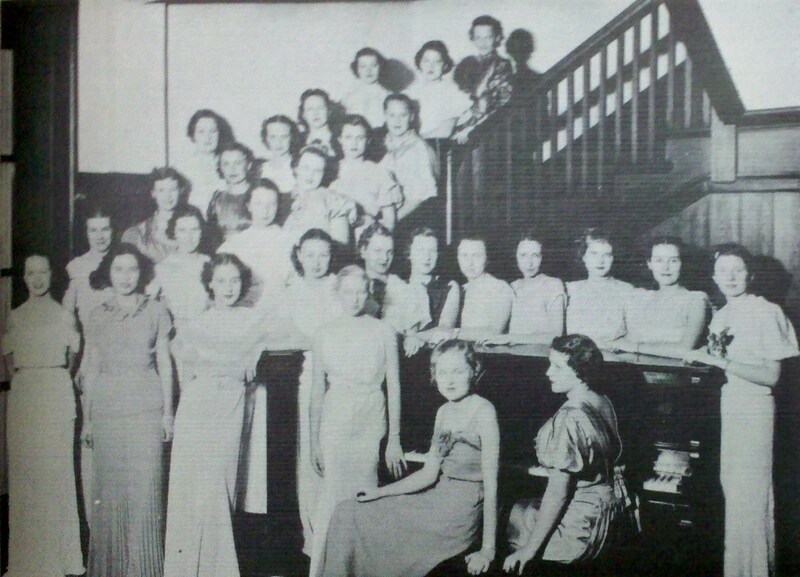 1937 Glee Club at Georgia State Womans College. 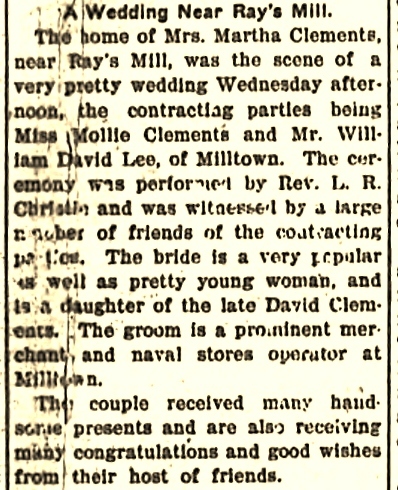 After college, Mollie Idelle Lee married Frank L. Carter. 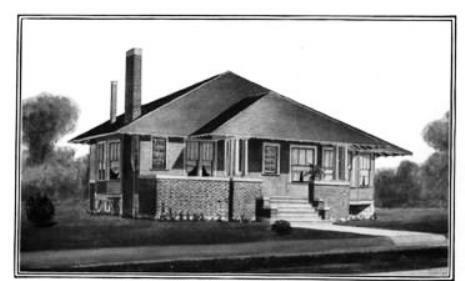 In the 1940s the Carters lived in Florida. Grave marker of Carol Lee Carter (1944-1950), Beaver Dam Cemetery, Ray City, GA.
Their first child, Carol Lee Carter, was born on New Year’s Eve, 1944 in Dade County, FL. Sadly, Carol died before her sixth birthday. She was buried at the Lee family plot in Beaver Dam Cemetery, Ray City, GA. The Carters later returned to Georgia. 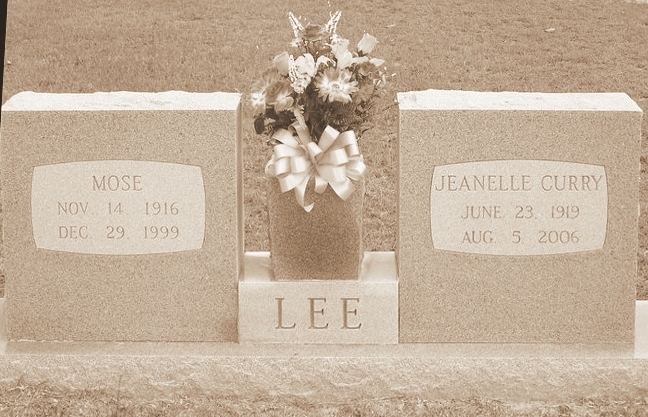 Frank L Carter died July 6, 1988 in Lanier County, GA.
Molly Idelle Lee Carter died November 1, 2005 in Lanier County, GA. She was buried along with her parents and others of the Lee family connection at the family plot in Beaver Dam Cemetery, Ray City, GA. Grave marker of Mollie Idelle Lee Carter (1919-2005), Beaver Dam Cemetery, Ray City, GA.
Another daughter of William D. “Bill” Lee and Mollie Bell Clements, subjects of the previous post, was Mary E. Lee. She was born February 6, 1915 in Berrien County, GA. Like her older sister, Vivian Lee, Mary grew up at Ray City, GA and went on to attain a college education. 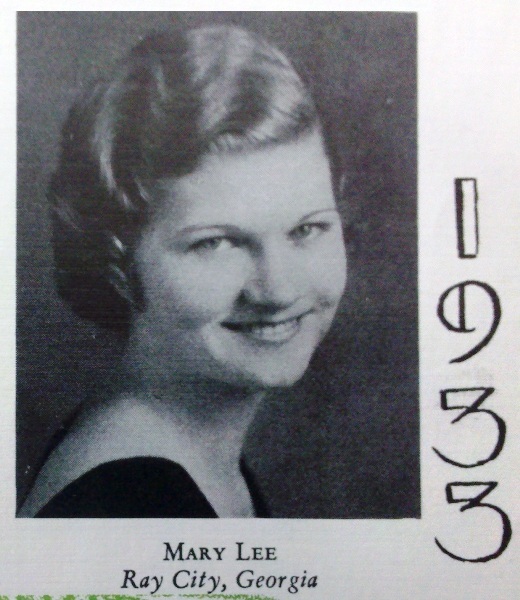 While Vivian Lee attended Norman Institute at Norman Park, Ga., Mary Lee went to Georgia State Womans College in Valdosta. Later, she married Saunto Richard Sollami. He served in the Army Air Corp during WWII. The Sollamis made their home in Thomasville, GA.